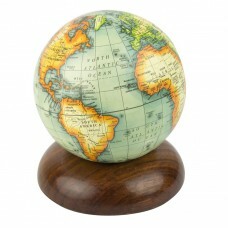 In the 16th-18th centuries, ocean pioneers were the celebrities of the age. Figures such as Drake, Magellan, and Cook discovered new lands, facilitated trade, and spread power and influence around the globe. Even today, their reputation and achievements are so embedded in our history, that they remain household names. 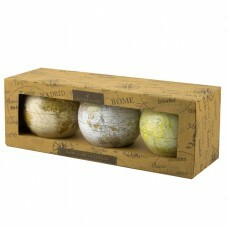 So these were the obvious choice when naming our new range of globes.